How much of a difference can a week make? More than you think! We partner with several organizations to take the Gospel to the ends of the Earth. Together, we are making a lasting impact in the communities we serve. Once considered the Pearl of the Antilles, Haiti has been rocked by natural disasters in recent years. But, the Haitian people are resilient and determined to overcome. Joining a team on a mission trip to In His Hands Orphanage is a life changing experience for everyone involved. 42 orphans of all ages, living in a 3rd-world country are waiting for you. China has the world's largest population of people (1.4 billion) and an ever-growing population of orphans. Our heart for China is to share the Gospel with the orphaned children through love and action. We are loving the least of these and the unloveable. We believe every child deserves to be held and every nanny should see she was created by God. The largest state in the US is home to some of the most remote areas with no hope. Addiction and depression plague the families of this forgotten state. 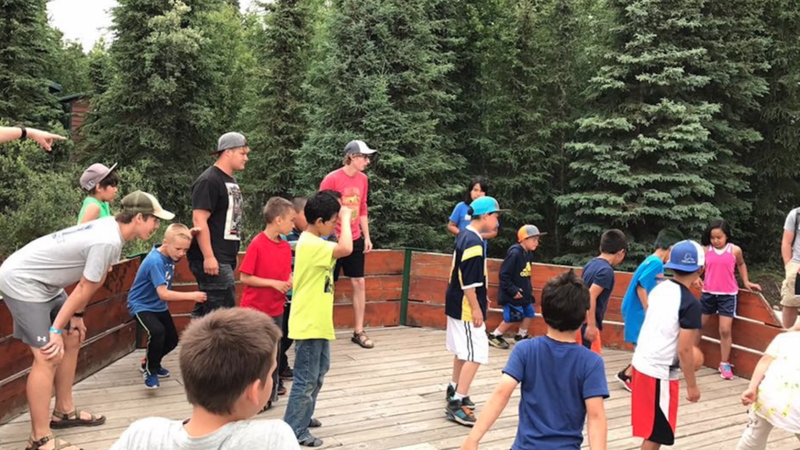 We partner with the Tanalian Bible Camp in Port Alsworth, Alaska to bring the Gospel of Christ to the children of Bush, Alaska through Bible Study, worship, games and crafts. 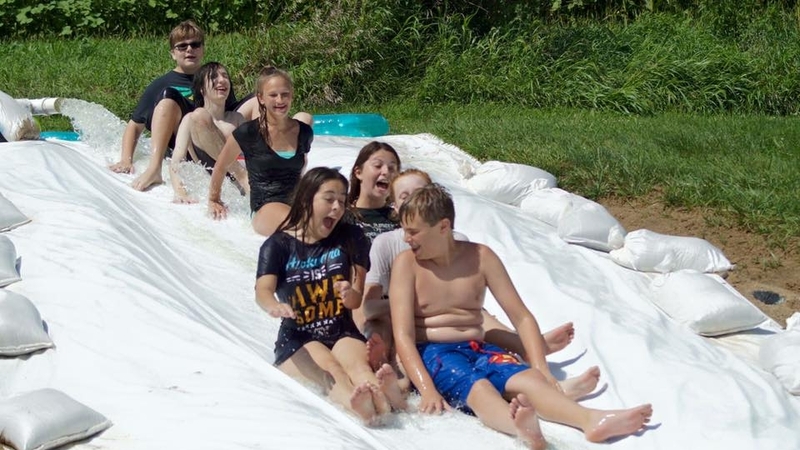 All year long, people make their way to Streator, Illinois to spend time at the Streator Baptist Camp for fun and spiritual growth. Every summer, families from FBC Columbia head to Streator to serve and help the camp prepare for guests. Students from FBC Columbia travel to New Mexico every summer to serve a tribe of Native Americans. They teach them music and sports, and spend time with them sharing the love of Christ.